A-1 Amusement and Party Rental of Cincinnati takes amusement to the next level! 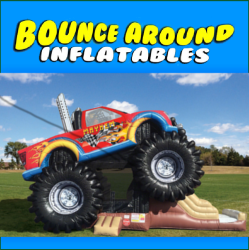 We offer everything for your next event from Inflatables and Games, Concessions, Party and Promotional Rentals, and even Yard Signs and more! 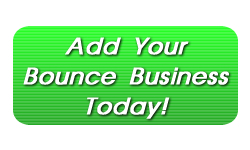 Whether its popular items like our sumo suits or carnival games – or a backyard bounce house for a birthday, call us today to ensure your party is a safe, fun, success! We have many party packages available as well – Contact Us today!